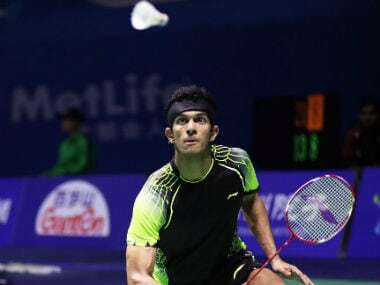 Fullerton: On a comeback trail after recovering from injury, Indian shuttler Ajay Jayaram notched up a gritty three-game win over Korea's Yun Kyu Lee to reach the second round of the US Open World Tour Super 300 tournament. 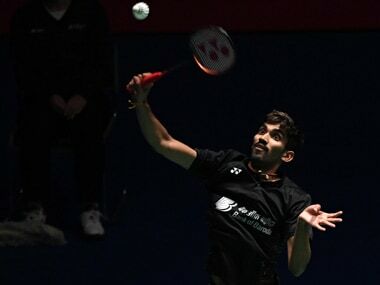 Jayaram, who had, unfortunately, pulled his hamstring at the Senior National Championship last year and had to skip many tournaments, saw off Lee 26-24, 17-21, 21-13 in a thrilling opening round contest at the Fullerton Titan Gym. 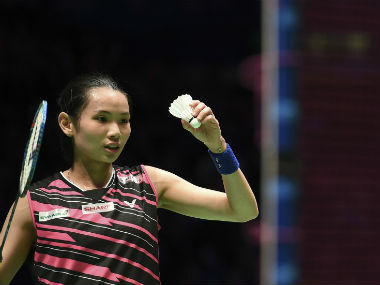 The former World No 13 will next face Brazil's Ygor Coelho, seeded eighth. In women's singles, young Anura Prabhudesai, however, couldn't get across Canada's Rachel Honderich, losing 9-21 17-21 in a lop-sided contest. 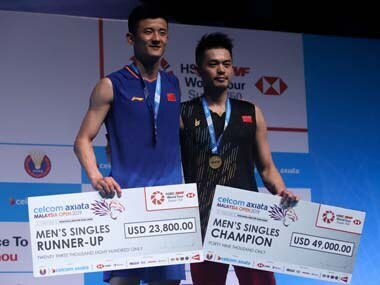 Men's doubles pair of Manu Attri and B Sumeeth Reddy gave a walkover to Indonesia duo of Rahmat Adianto and Rangga Yave Riano.